We have a wide range of vessels for private yacht charter in Cyprus; our fleet will take you into a world of exclusive luxury and cruising. 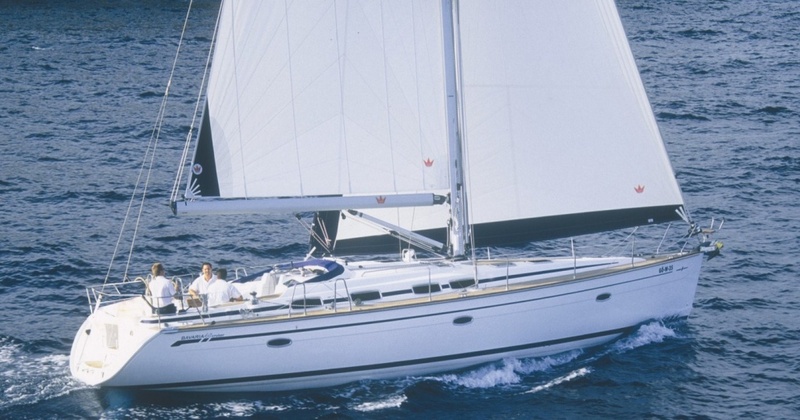 Cyprus Chartering is for those who wish to spend their time and money in a cost effective and productive way. We specialize in any yachts paties, yacht weddings, corporate events, team building, promotional offers, Anniversaries, Hen & Stag Parties, Birthdays, or simply treating your loved one to a day out in luxury! We offer you a great selection of power boats, sailing yachts and luxury VIP cruises for charter in Cyprus.Please explore our offers.